Sam France and Jonathan Rado són Foxygen un duo que han publicat una petita meravella que quedarà com un dels treballs grans d'aquest 2013. Segons la revista Deli Magazine són considerats un dels millors grups revelació de l'any passat i amb aquest treball encara es consoliden més. "In the darkness" ens endinsa des del mateix moment en què comencen a sonar els primers compassos en un univers sonor propi dels anys 60 i més concretament dins el St. Peppers del Beatles i ja només per aquest motiu es mereixen una reflexió i una revisió més que merescuda. "San Francisco" és una joia del pop amb una tonada que ressona i ressona dins el teu cap, d'aquelles tonades que vas cantant en el teu subconscient quan menys te n'adones. "On the blue mountain", "No destruction", la bluessy "Bowling Trophies", la cançó que dóna el títol a l'àlbum "We are the 21st century ambassadors of peace and magic", la delicada "Shuggie" conformen un oasi confortable que et submergeix en un passat que surt a la llum de nou amb treballs que revisiten paratges del pop i el fan reviscolar per engrandir encara més la seva llegenda. 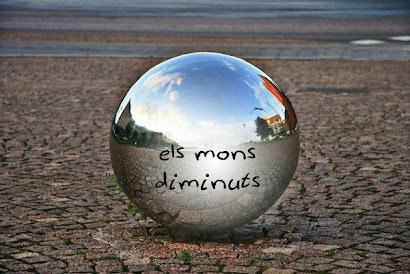 Un disc que és obligat escoltar una i altra vegada per anar descobrint tos els seus racons obscurs i els seus moments màgics. Si aquest és encara el seu segon treball esperam amb devoció poder gaudir de futures obres. 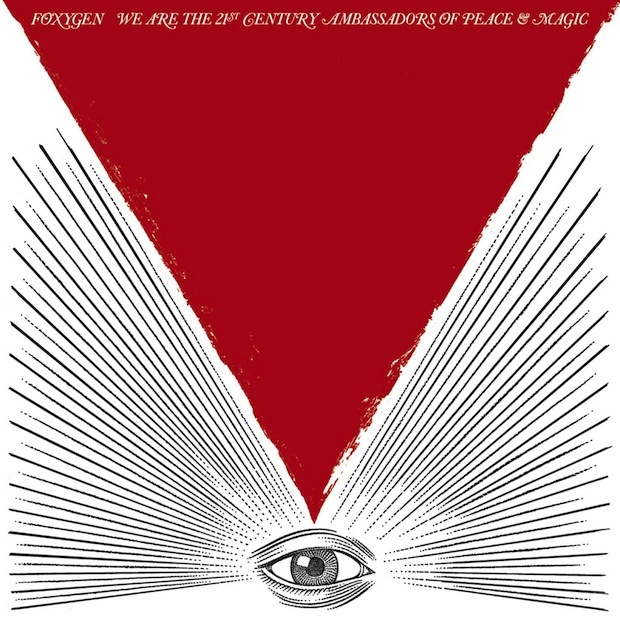 Grans, Foxygen! It’s become an increasingly familiar ritual – an annual two-week stretch in December when every music fan scrolls through endless lists, write-ups, and Spotify playlists of the year’s best albums, playing catch-up with the records they missed or never got around to. At first it’s fun, but at some point it becomes a daunting task to replay the alt-J album as many times possible until it finally grows on you. Fortunately, We Are The 21st Century Ambassadors of Peace and Magic can give us all reason to stop catching up with last year’s music and focus on the here and now of 2013. Ironically, the duo takes us into the present by crafting a sound from decades in the past. While bands with a “retro” sound have been a dime a dozen in the past few years, Foxygen can certainly be added to the list of those who have done it right (Cults, Tame Impala, Dr. Dog), providing their own unique spin on the bluesy, raw sounds of The Velvet Underground, The Band, and countless other inspirations without trying too hard. At least they don’t seem like they’re trying too hard. 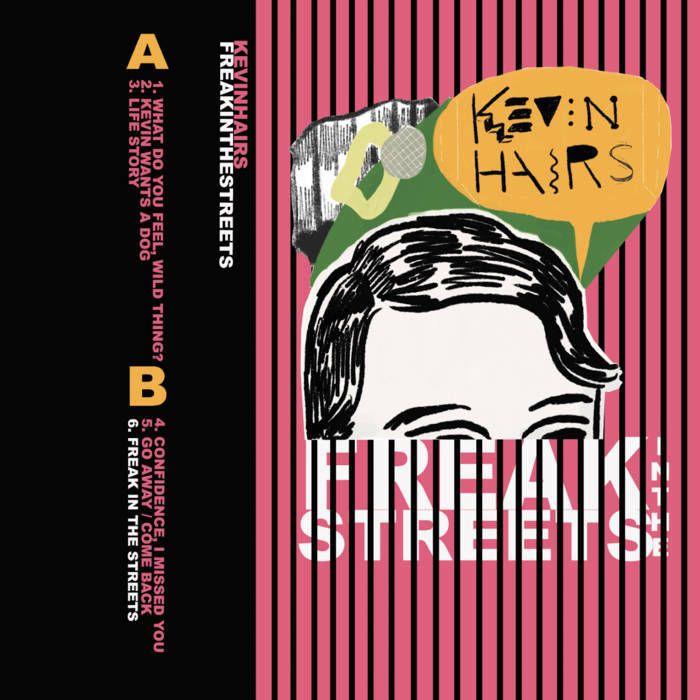 The album’s nine tracks breeze by with an understated swagger and carefree vibe. Lead vocalist Sam France exemplifies this rebellious confidence, commanding each track with his warbling, quietly soulful vocals. France does have a strong natural singing voice, but often times he chooses to talk-sing, channeling his inner Lou Reed Old-school guitars and easygoing, driving drum rhythms maintain the retro tone established by France’s vocals, all adding up to make Foxygen’s record a nice little blast from the past. But the album is far more than that – 21st Century Ambassadors is elevated with the help of Jonathan Rado’s keyboard and Richard Swift’s production.